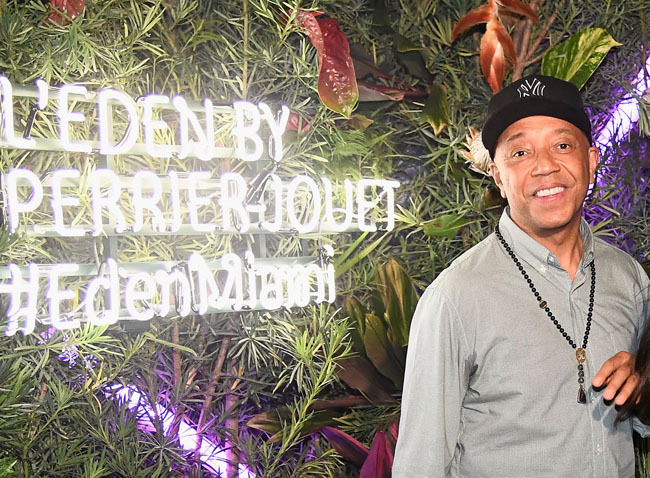 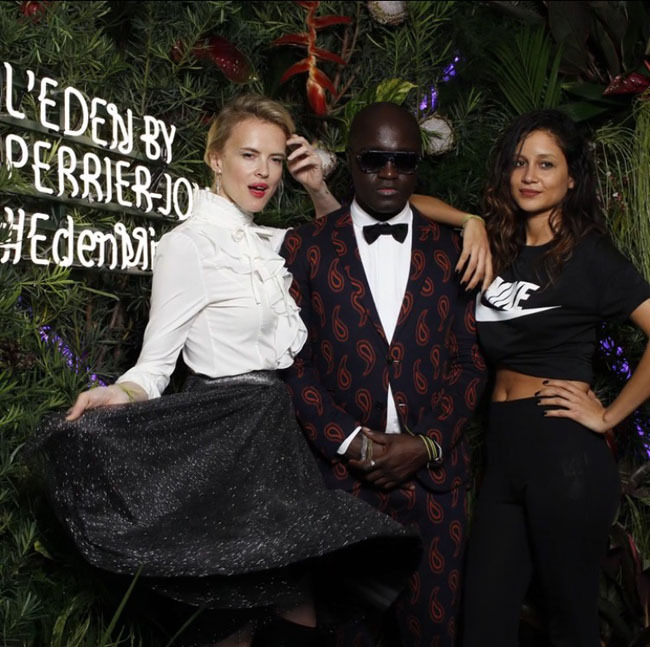 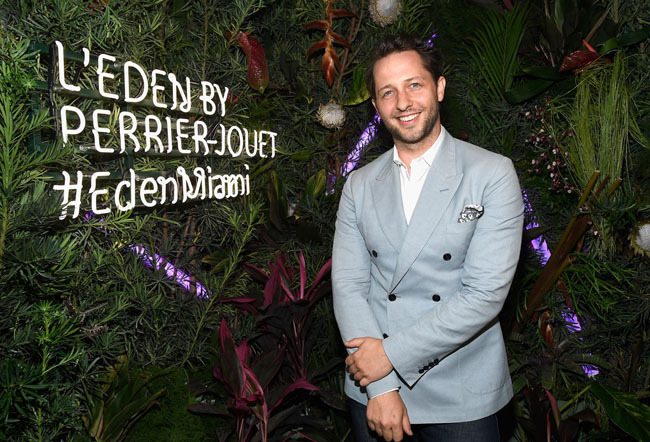 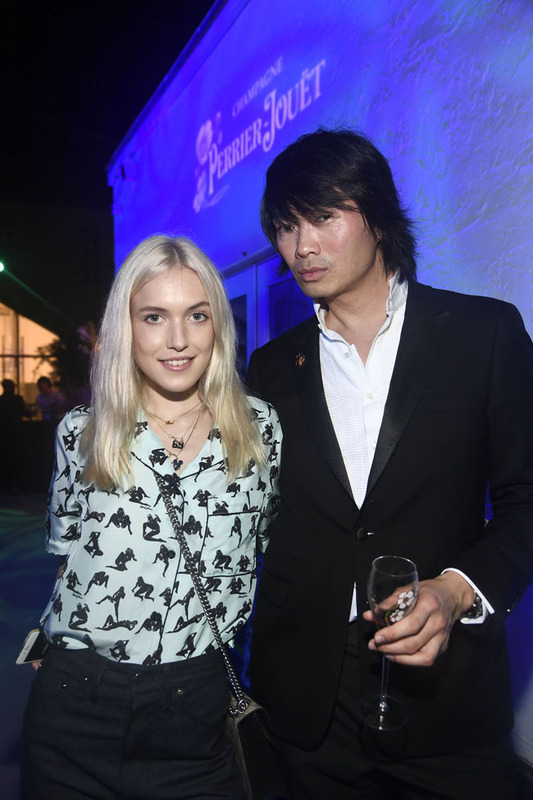 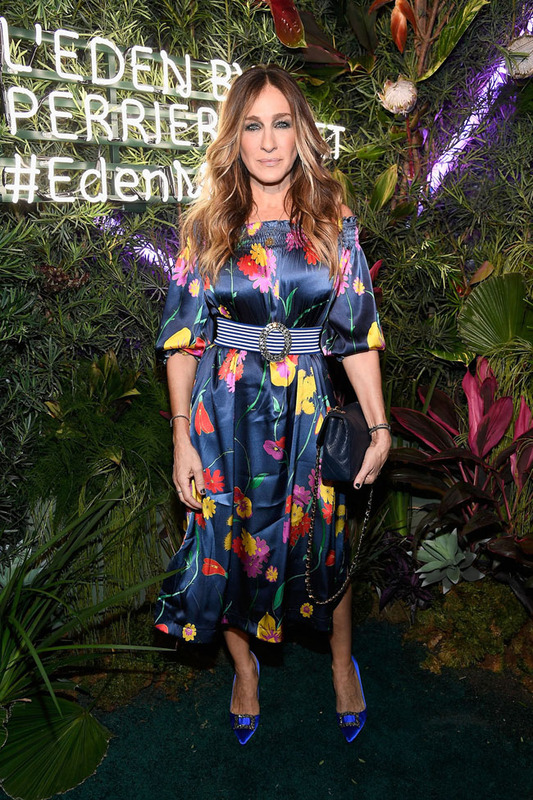 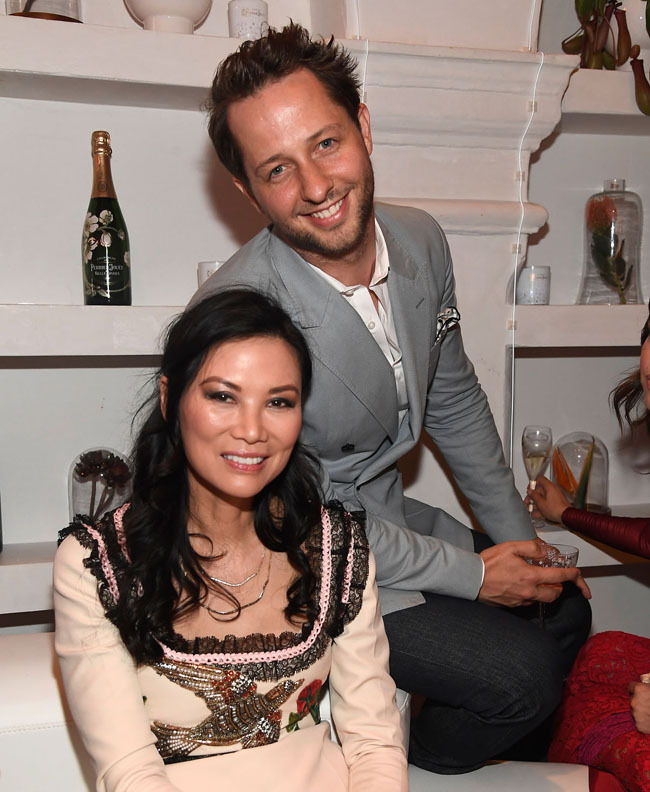 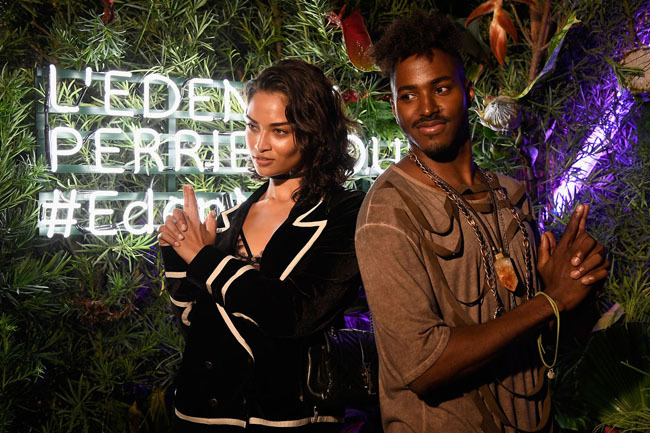 With L’eden by Perrier-Jouet, the renowned champagne house brought for the second consecutive year a sense of wonder to Miami Beach with a brand new immersive experience. 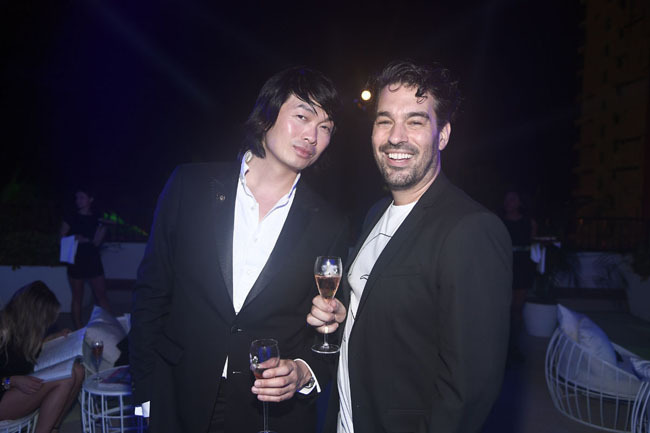 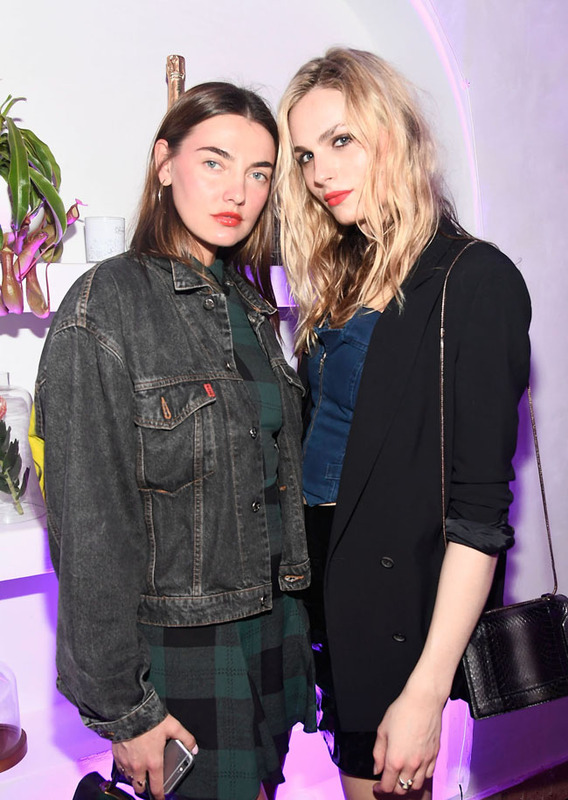 Simon Hammerstein, the art director & founder of The Box invited guests to explore a lavish world of sensory delight, tinged with wild beauty. 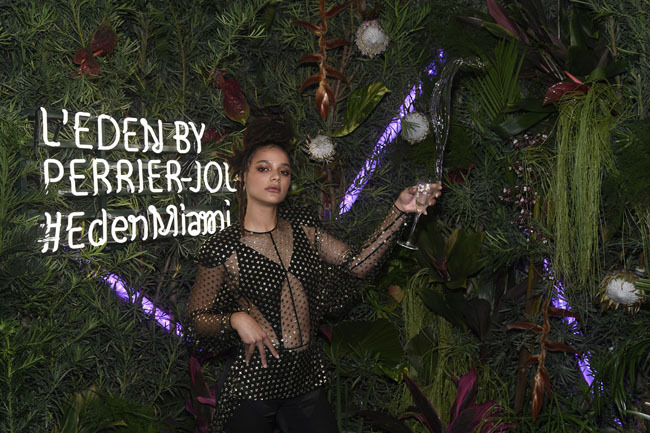 This ultimate playground combined the unique heritage of Perrier-Jouet with the effervescence of Miami’s international design fair.